The children of Virlanie Foundation used to roam the streets. Fortunately, it wasn’t too late to return their childhood to them. One morning, I joined a team that took these youthful souls to Tagaytay. 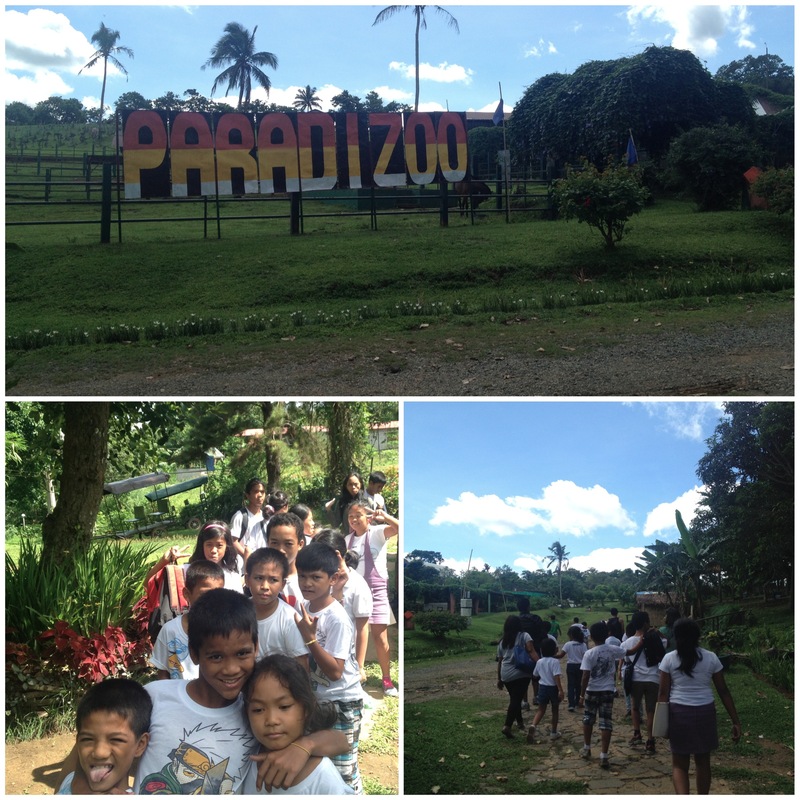 Our first stop was Paradizoo. 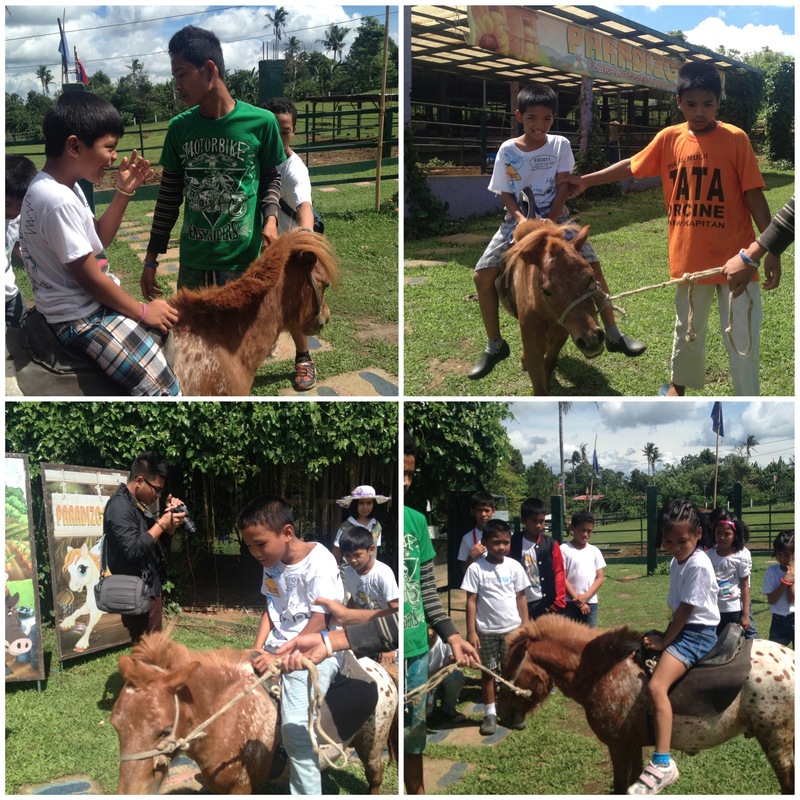 The children interacted with different animals and it was such a beautiful sight. 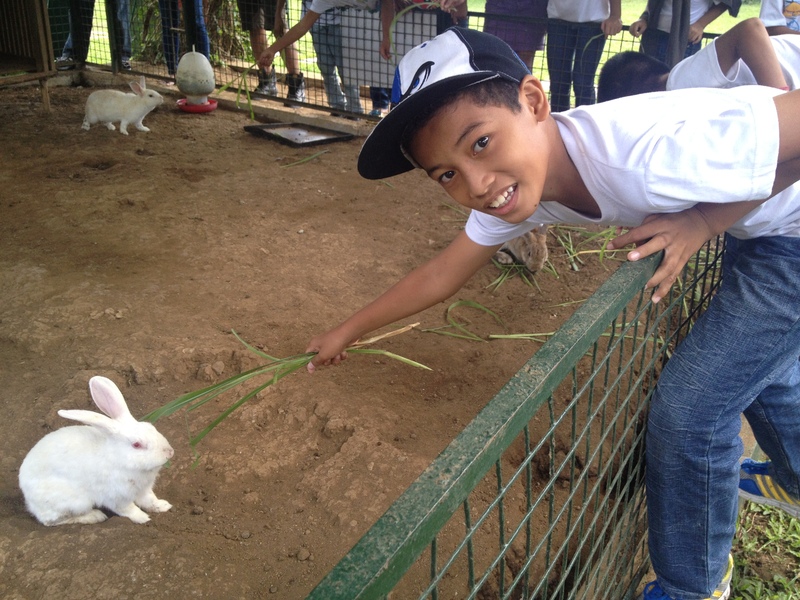 Some were eager to feed the rabbits, sheep, and ostrich. Many fell in line to ride a pony too! When I was still a kid, I never enjoyed these trips but when I looked at them, I saw wonder and happiness. I watched them wander around the zoo: laughing, running, smelling the flowers, holding the hand of a friend and giggling together. Sometimes, people forget how carefree they once were while they were still young. 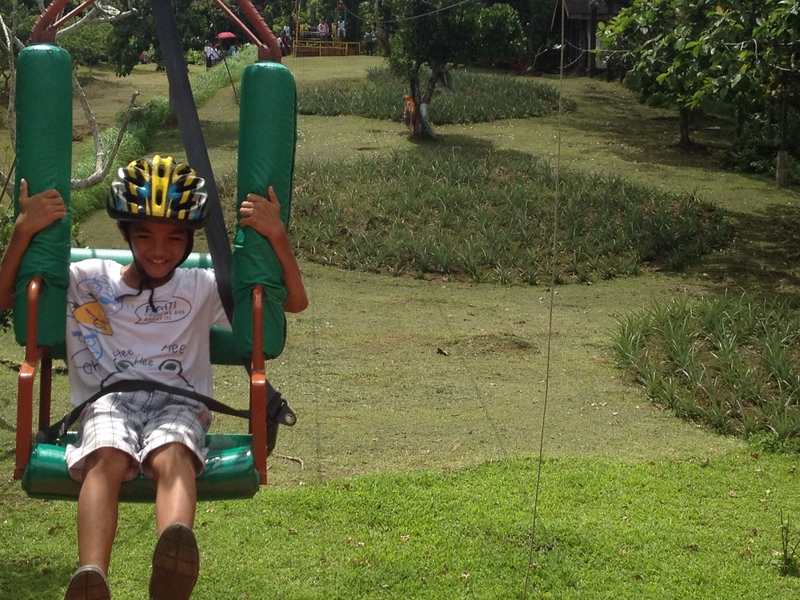 After lunch break, we went to Sky Ranch. Inside the theme park, the kids ran from one ride to another, ecstatic with their choices.